ALEX EAGLE X NO. EXCLUSIVE COLLECTION For 'The Store' Soho House — Design by No. 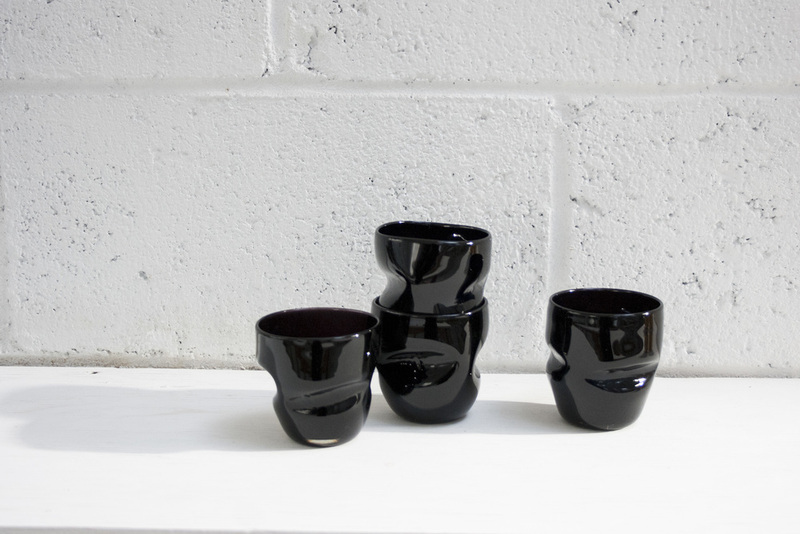 The core concept for the collection is that the pieces becomes more beautiful for having been broken/manipulated - That something becomes more appealing for having been through a process. This makes the piece unique and individual, and is a feeling that will grow with use. When I met with Alex Eagle to discuss the design we visited a show that was on at Paul Kasmin Gallery NYC, where we saw the exquisite surfaces of Brancusi and Donald Judd sculptures - that fed into the design inspiration. The cups are made using English Porcelain and the gold cups are fired an additional time with a 'Premium 22 Karat Gold Lustre'. Gold lustre is used in traditional European Ceramics and tea sets for detail. 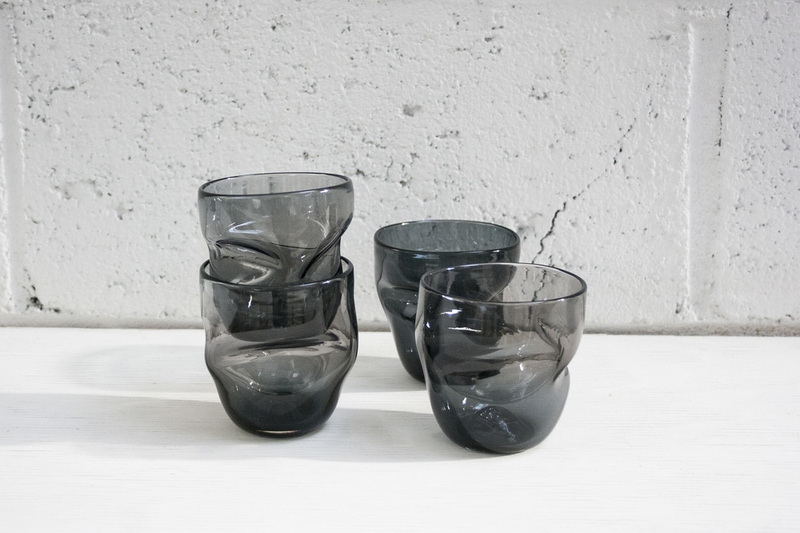 But with these cups we modernised it by using the lustre over the entire piece - There is something so compelling about the ultra shiny surface giving these organic forms a super luxe finish. Inspirations: John Chamberlain, Constanti Brancusi, Donald Judd, Carlo Scarpa, Japanese Wabi Sabi philosophy, Natural elements and materials.